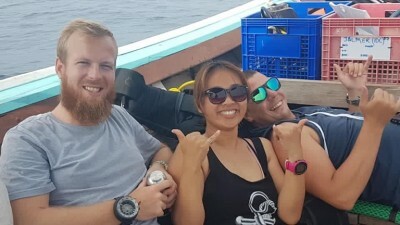 A review of Khao Lak Scuba Adventures, Thailand on ScubaTribe. 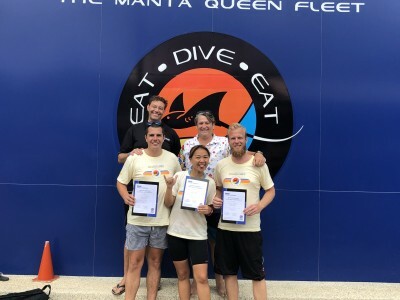 I was looking for somewhere in Khao Lak to do my IDC and with out any real preference with an uneducated decision and I happened to get the worlds leading course director and boy did it show. 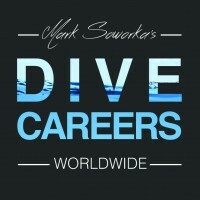 Thanks Kris Sparks for the great review to end my IDC season with Khao Lak Scuba Adventures. Was a fun IDC with the constant buzz of background noise. Enjoy a gret career as an instructor. we will investigate it and inform you of our decision as soon as possible.